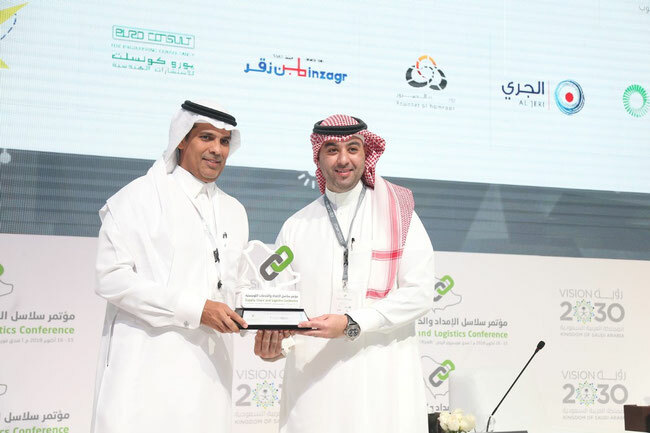 During the Second Supply Chain and Logistics Conference held last week in Riyadh, Cargo Chief Omar Talal Hariri of Saudi Airlines confirmed the freight carrier’s commitment to achieving the objectives of the “Vision 2030” to convert the Arabian country into a major global hub for cargo transports and related services. In his speech, Mr Hariri once again emphasized the favorable strategic and geographic location of the Arabian Peninsula in intercontinental transports making it an ideal place for transits and crossroad for international air freight traffic. This advantage politically strongly supported by the Riyadh government, “will help the Kingdom to become a pivotal logistics and cargo platform, let alone it will provide good opportunities for the country to increase its share of logistics operations,” the Cargo CEO exclaimed. To achieve the ‘Vision 2030’s ambitious aims, ground handling facilities are improved, and new projects launched to further develop or enhance the existing cargo infrastructure at Jeddah and Riyadh, the Arabian carrier’s two major domestic hubs. Hariri also applauded ongoing efforts to continuously reduce traditional paper documentation of shipments and switch to electronic data transfer instead. This will “enhance the efficiency of logistics services and speed up the accomplishment of the objectives of the Kingdom’s digital transformation,” he said, making the country increasingly attractive for imports and exports of goods as well as transit shipments by air.